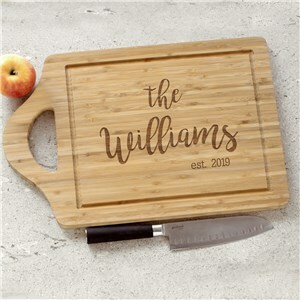 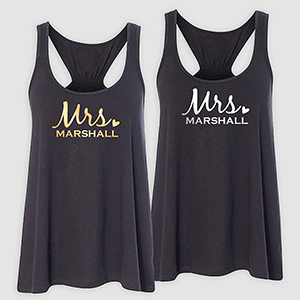 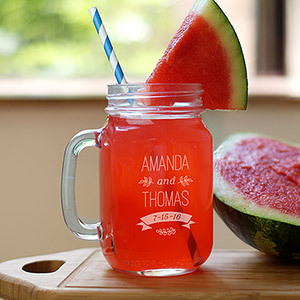 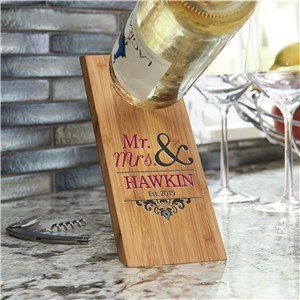 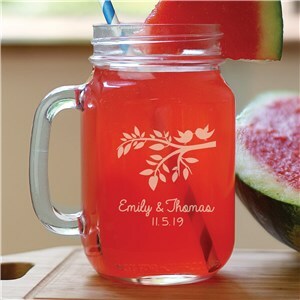 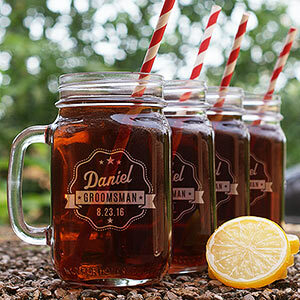 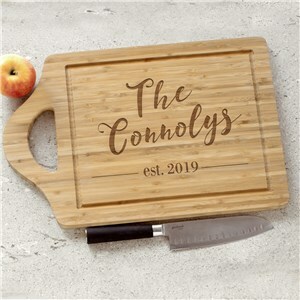 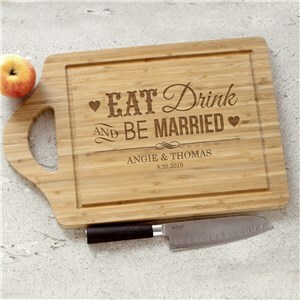 Shop our best selling personalized wedding gifts. There's something for everyone. 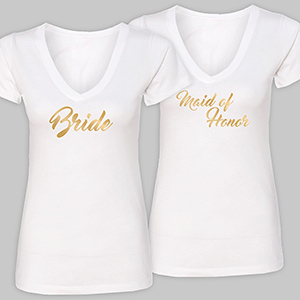 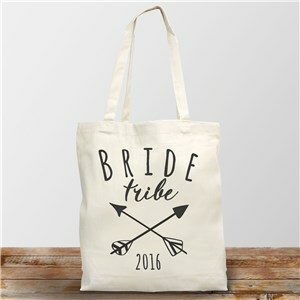 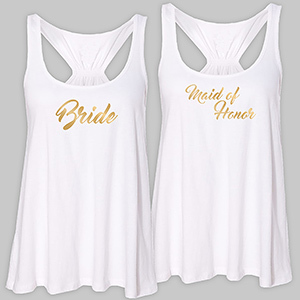 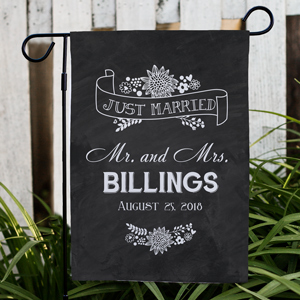 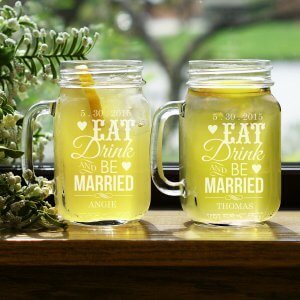 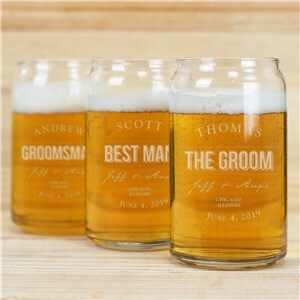 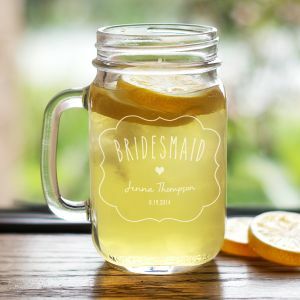 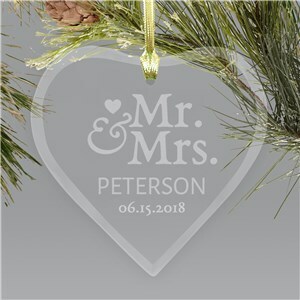 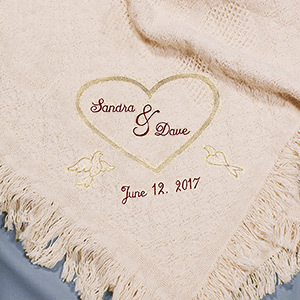 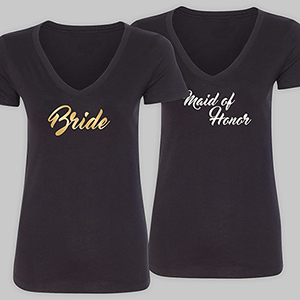 Etched, embroidered, printed and more, you can find the best personalized wedding gifts in this selection of our best sellers! 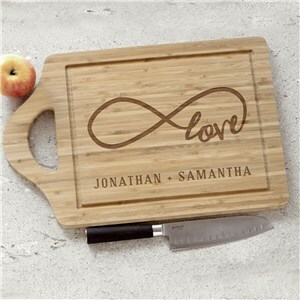 And remember, personalization is always free at GiftsForYouNow. 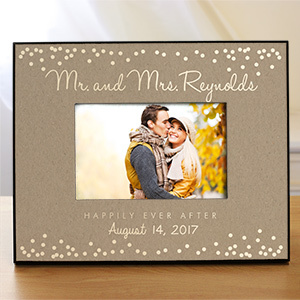 Take a look and buy now! 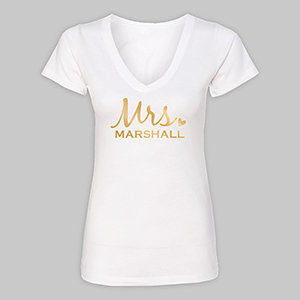 I was very pleased with the shirt. 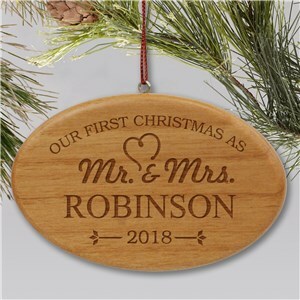 It looked better than expected and am anxious for the recipient to open the gift. 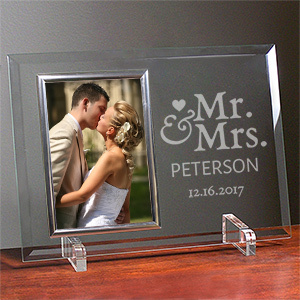 I know she will love it. 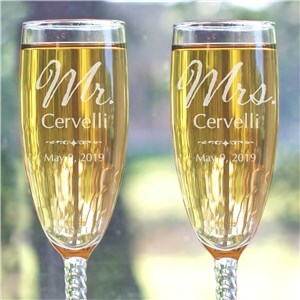 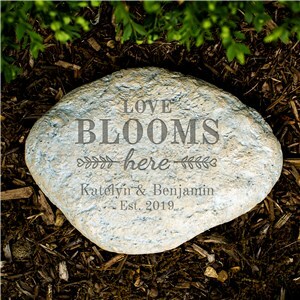 Looking for some personalized wedding favors that will delight your guests? 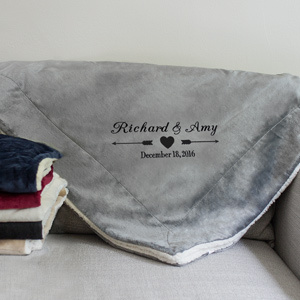 Check out our blog post where we highlight some of our favorites!